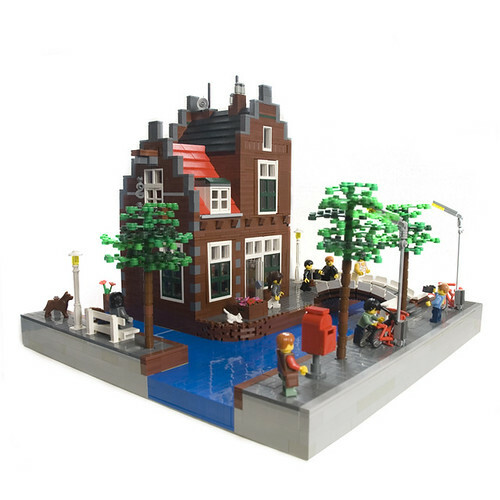 Brick Town Talk: Dutch Canal House - LEGO Town, Architecture, Building Tips, Inspiration Ideas, and more! Dutch Canal House, originally uploaded by Nieks G..
Creations like these are an instant inspiration to get back to building. 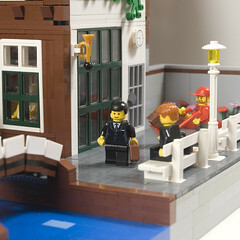 It is a very visually pleasing and realistic creation, with details around every corner.Very cool! ...and don't let me forget the terrific photography!